hd00:12Elegant green abstract with snowflakes. Christmas animated background. Background white glitter - winter theme. Green Screen. Seamless loop. VJ Seamless loop. hd00:12Glittering green particle background. Beautiful background with flying particles. Green Screen. Seamless loop. hd00:12Neon light shine particles bokeh, holiday concept. 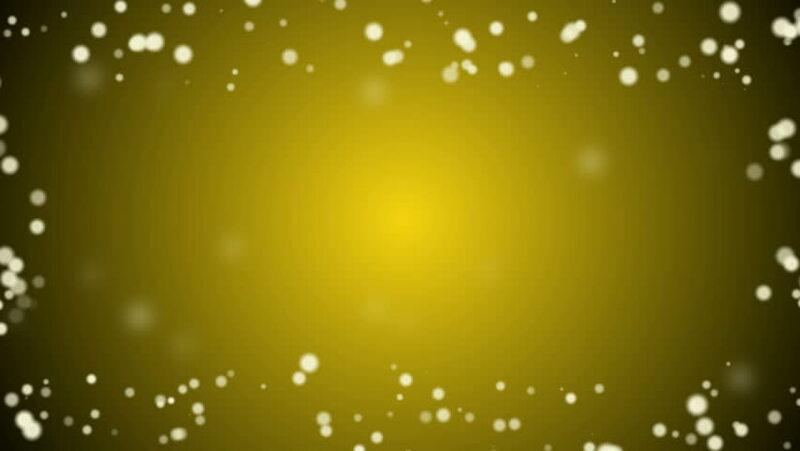 Christmas animated golden background with circles and stars. Space background. Seamless loop.